David Paul Scofield CH CBE was an English actor of stage and screen who was known for his striking presence, distinctive voice, and for the clarity and effortless intensity of his delivery. 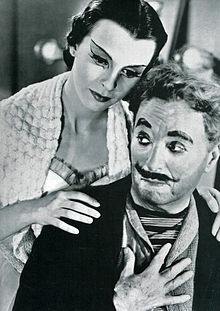 Regarded as one of the greatest Shakespearean actors of all time, Scofield preferred the stage over film. This, and his decision to put his family first, has meant that he has never been as well known outside the United Kingdom as some other actors. 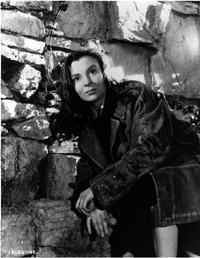 Tara Anne Cassandra Fitzgerald is a British actress who has appeared in feature films, television, radio and the stage. 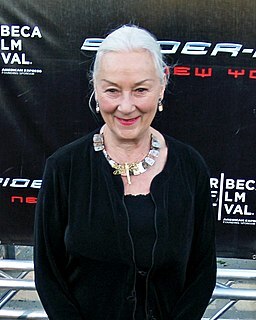 She won the New York Drama Desk Award for Outstanding Featured Actress in a Play in 1995 as Ophelia in Hamlet. 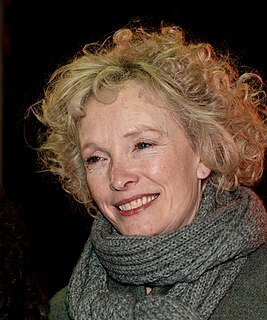 She won the Best Actress Award at The Reims International Television Festival in 1999 for her role of Lady Dona St Columb in Frenchman's Creek. Fitzgerald's appeared in the West End production of The Misanthrope at the Comedy Theatre, and in Henrik Ibsen's A Doll's House at the Donmar Warehouse. Since 2007, Fitzgerald has appeared in more than 30 episodes of the BBC television series Waking the Dead and played the role of Selyse Baratheon in the HBO series Game of Thrones. 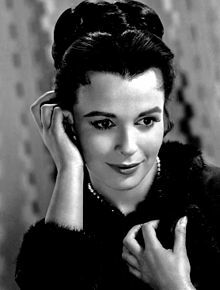 Pamela Mary Brown was an English stage and film actress. 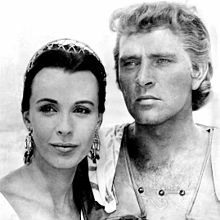 Katherine Burton is a Swiss-born American actress, daughter of actor Richard Burton and Sybil Burton. On television, Burton received critical acclaim for performances in Shonda Rhimes's drama series as Ellis Grey on Grey's Anatomy, and as Vice President Sally Langston on Scandal. She has been nominated for three Primetime Emmy Awards and three Tony Awards. 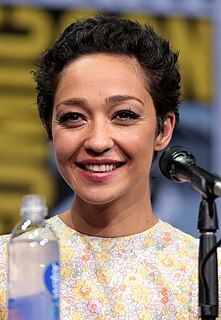 Ruth Negga is an Ethiopian-Irish actress who has appeared in the films Capital Letters (2004), Isolation (2005), Breakfast on Pluto (2005) and Warcraft (2016). She has also played roles in television, such as in the BBC mini-series Criminal Justice, RTÉ's Love/Hate, E4's Misfits, and ABC's Marvel's Agents of S.H.I.E.L.D. 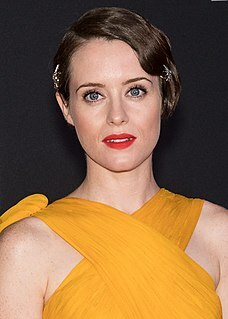 In 2016, she began a starring role as Tulip O'Hare in AMC's Preacher. 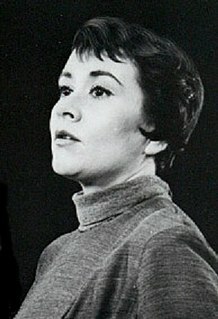 Irene Worth, CBE was an American stage and screen actress who became one of the leading stars of the British and American theatre. She pronounced her given name with three syllables: "I-REE-nee".